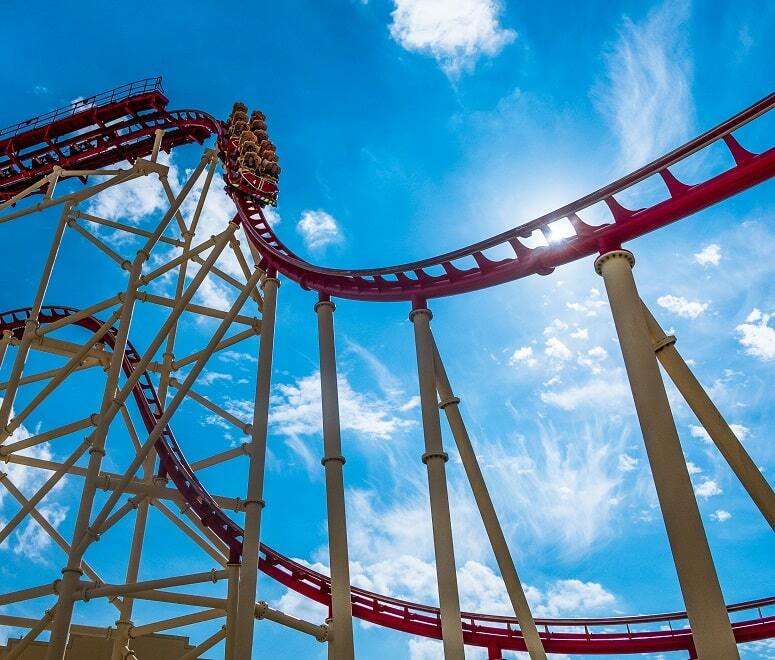 As the theme park capital of the world, Orlando has a million and one attractions. But magical holidays don’t come cheap, and enjoying a week or two in the Sunshine State can be pricey. Finding a flight deal to Orlando is a piece of cake but, by the time you’ve sorted out your accommodation, car hire and park tickets, you might need a lie down. And a loan. Luckily, Orlando has plenty of things going on that don’t cost a dime. From art galleries to the great outdoors, there’s something for kids and adults alike. Take a look at 12 free things to do in Orlando. 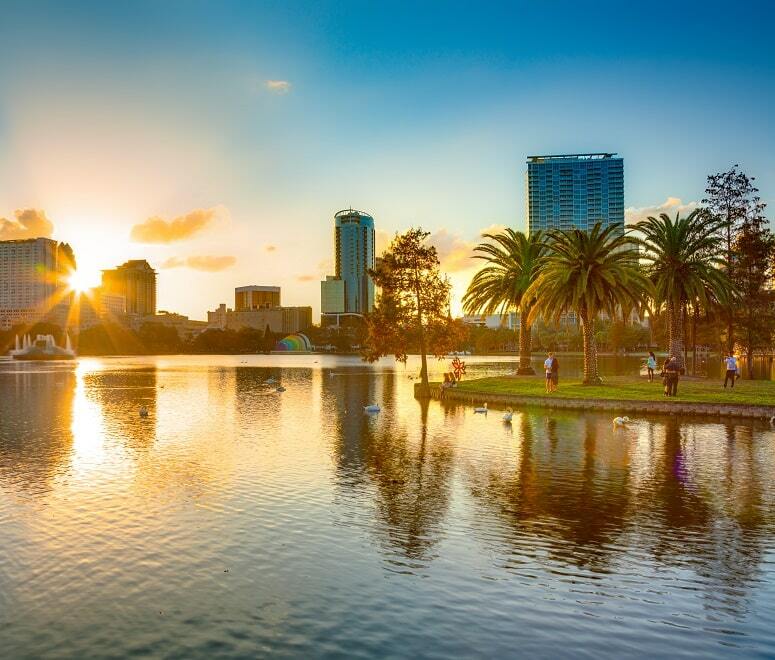 In the heart of the city, Lake Eola Park has some of the best views of Orlando’s skyline. Enjoy a homemade picnic by the water, soak up some rays, and watch a free show at the amphitheatre. 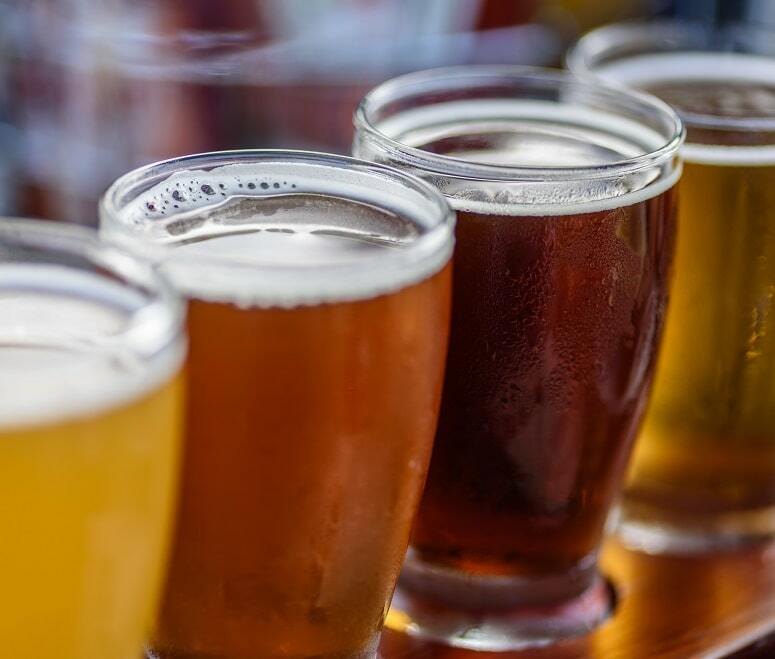 If all that sunshine has made you thirsty, head to Orlando Brewing Company. You can learn all about the brewing process – which is entirely organic – on one of their free tours, which run at 6pm Monday to Saturday. It’s best to get there early to secure your spot, as it’s pretty popular. You could even sample some of the local produce while you wait. It’d be rude not to, wouldn’t it? This waterside complex offers a mishmash of restaurants and shops, but there’s also plenty of live entertainment which you don’t need to pay for to enjoy. If you’re travelling with kids, the Lego Imagination Centre is definitely worth a visit – they can build their very own Lego figures for free. This hip gallery is a must-see for art lovers – and entry is completely free from Tuesday to Saturday. It’s the biggest collection of galleries in Downtown Orlando, with local and international art pieces that change every month. If you’re staying in a villa and need to stock up on food, this is the place to come – and if you’re staying in a hotel, you can just try all the tasters. 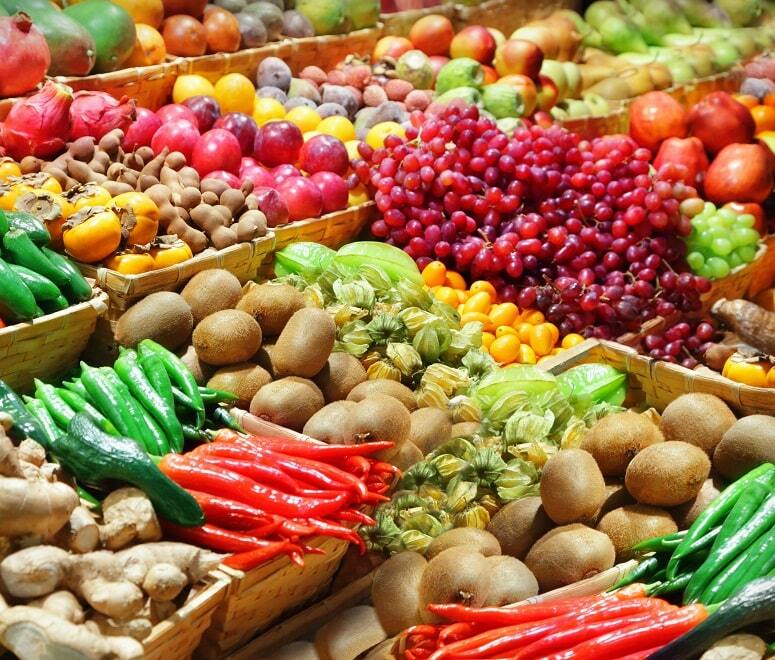 Every Saturday morning, the bustling farmers’ market in Winter Park is packed with fresh fruit and vegetables, baked goods and artisan treats. With white picket fences, pastel-coloured houses and tree-lined streets, Celebration is the “perfect town” – designed by Disney. Plucked straight from Walt Disney’s imagination, this dream-like town even has an interactive fountain in summer and artificial snow in winter. You can eat and stay in Celebration if you want to, but it’s actually pretty fun to just walk around and soak up the magic of this weird, wonderful place. Just north of Orlando, Ocala National Forest is Florida’s second-largest protected forest. You can follow the criss-crossing hiking trails through the trees or, if you don’t mind spending a bit of money, hire a canoe and head out on to the water. This area of Downtown Orlando boasts some of America’s oldest houses and most Instagrammable neighbourhoods. The highlight is Church Street Station. This beautiful building has been transformed into a hub of places to eat, drink and dance – we’d recommend going in the evening, when it really comes to life. With famous pieces from both America and Europe – including paintings by Pablo Picasso and Salvador Dali – Cornell Fine Arts Museum has quite a collection. You’ll find over 5000 works of art here. Entry is free and, to top it off, complimentary tours run every Saturday at 1pm. The time-trapped boardwalk runs between Epcot and Hollywood Studios, and it’s the perfect spot for an after-dinner stroll. Disney’s Boardwalk is lined with restaurants, bars and shops, but you can go along to simply watch the street musicians and breathe in the lively atmosphere – it won’t cost you a penny. Get back to nature at Tibet Butler Preserve. Just a 15-minute drive from Walt Disney World Resort, this green wilderness feels like a whole different world. 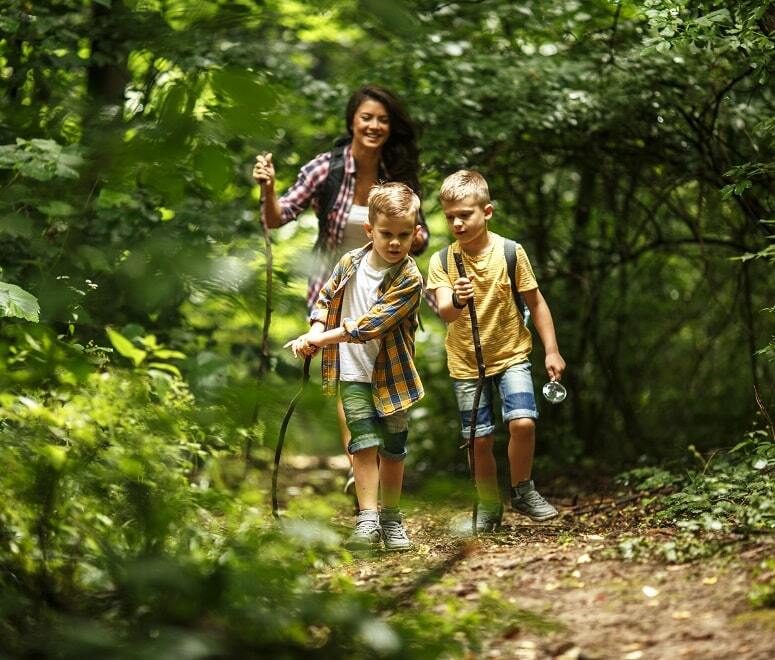 There are plenty of different trails for all abilities, so it’s a great choice for families. It’s free to enter and, if you walk 20 miles, you’ll get a free t-shirt to boot. 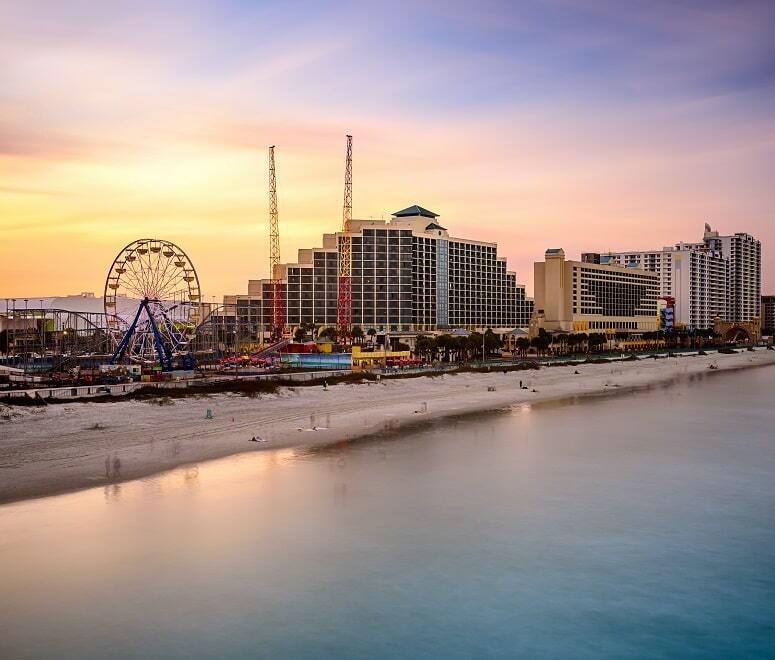 An hour’s drive from Orlando, Daytona Beach is a great day out for the whole family. You can drive straight on to the sands, unroll your towel, and chill out. Or, for something more active, take the kids to the water park. Find cheap flights to Orlando today and save on your holiday. Travelling with kids on a budget? Read our money-saving travel tips for families.